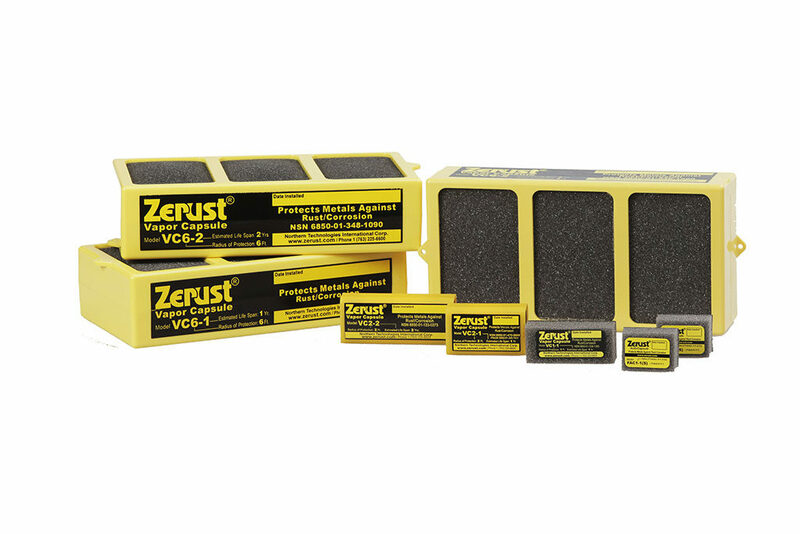 Zerust/Excor Vapor Capsules are portable capsules that contain patented Zerust VCI technology. Use to protect metals in hard to reach areas of control panels, electrical cabinets and other enclosed spaces, even when they are in operation. Or use as a supplement to other Zerust VCI packaging products for added protection. 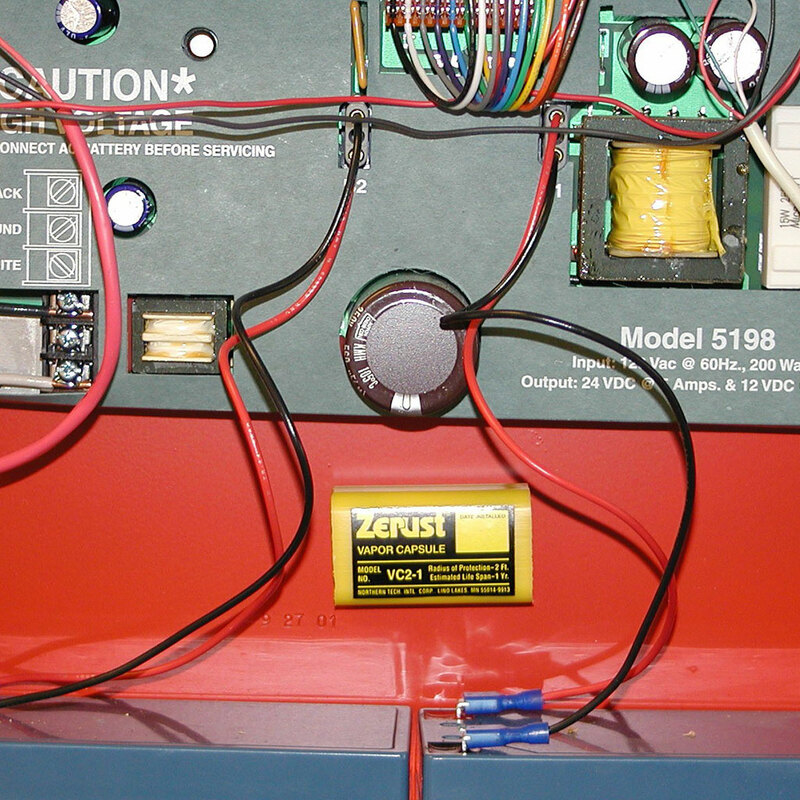 Use Zerust®/Excor Vapor Capsules to protect multiple metal types from corrosion in almost any enclosure or sealed packaging. 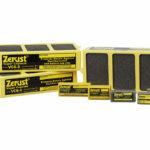 Zerust diffusers emit Vapor Corrosion Inhibitors (VCI) that prevent oxidation of the metal surface that causes rust. They provide targeted corrosion protection in hard to reach spaces and additional protection to metals in Zerust VCI packaging applications. 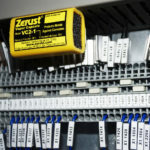 Zerust capsules are quick and easy to install. Simply peel back the protective paper from the adhesive tape and install securely in desired location. Tightly seal the enclosure to trap protective vapor inside. Metals will be protected from rust and tarnish for up to one or two years depending on the capsule model and environment. Safe* and effective corrosion protection where traditional anti-corrosion methods can not be used. Easy to install, economical to use. 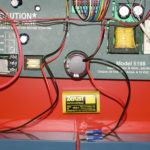 Does not affect the circuit boards or sensitive components. Suitable for new equipment and to protect the reliability of existing equipment. Zerust Vapor Capsules are in stock for immediate delivery. Sold in cases. Product Name / Stock No. Zerust ActivDri Capsules utilize Vapor Corrosion Inhibitors and silica-gel desiccant to combat humidity to protect ferrous and aluminum metals in enclosed spaces. 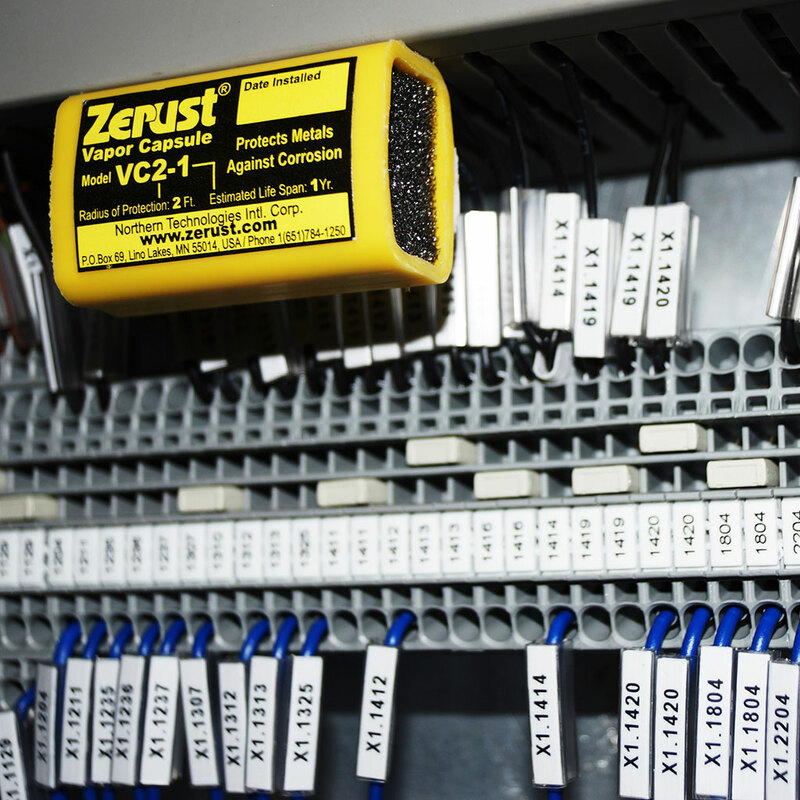 Zerust ActivPowder-10F offers fast-acting long-term VCI protection, combined with a new self-fogging Flash Corrosion Inhibitor (FCI™) technology that is specialized to protect metals in enclosed spaces. Zerust ActivPowder-10F(LS) offers fast-acting long-term VCI protection, combined with a new self-fogging Flash Corrosion Inhibitor (FCI™) technology that is specialized to protect metals in enclosed spaces. Zerust Cor-Tab VCI Tablets contain patented Zerust volatile corrosion inhibiting technology to provide targeted corrosion protection to small or hard-to-reach interior areas of your shipment. Zerust ICT Pipe Strips are a residue-free, long-term corrosion protection system for the interior surfaces of ferrous and non-ferrous pipes during shipment, storage or work-in-progress. 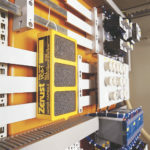 Zerust ICT Plastabs are thin, light, rigid polyethylene squares designed to protect critical surfaces within narrow or hard-to-reach areas of parts or equipment.